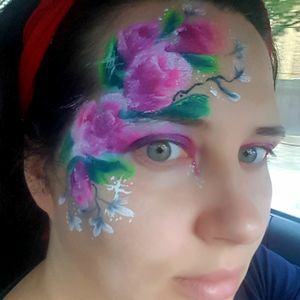 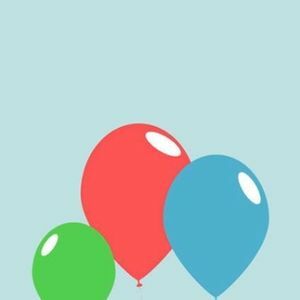 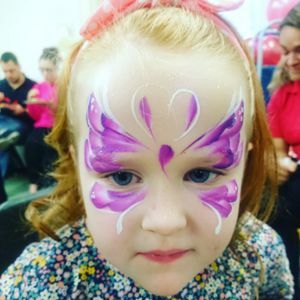 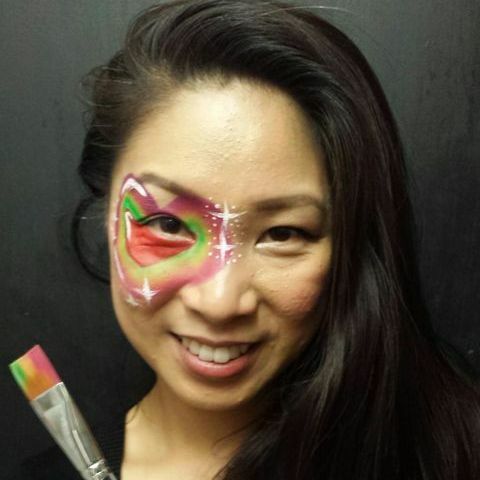 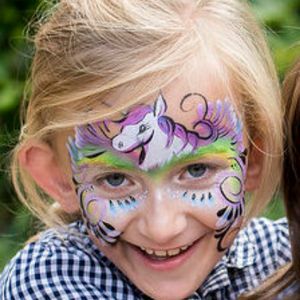 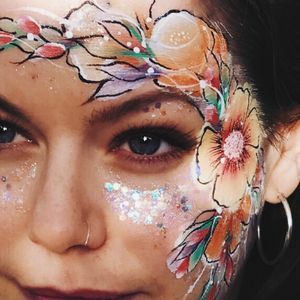 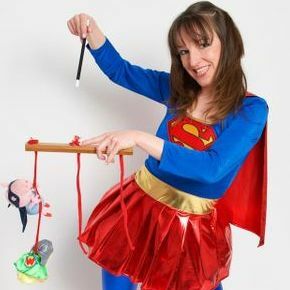 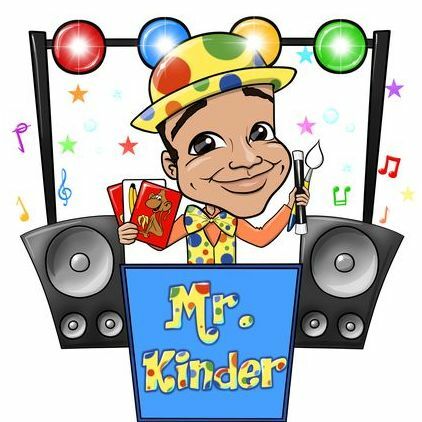 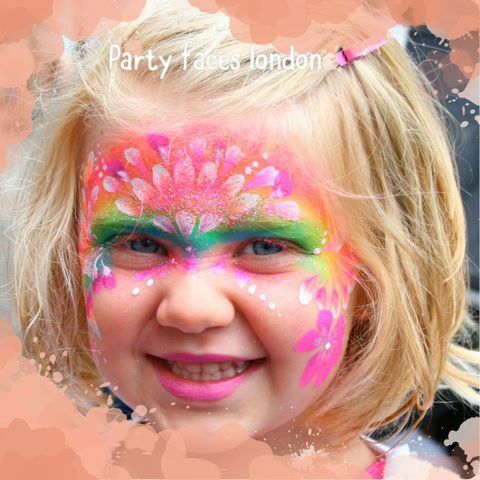 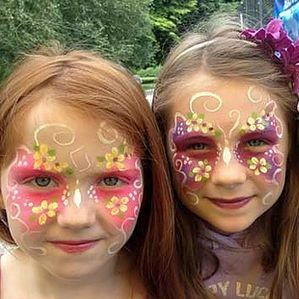 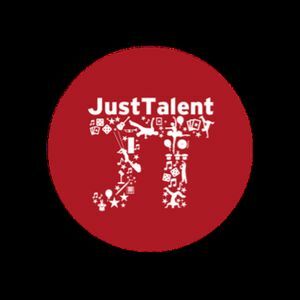 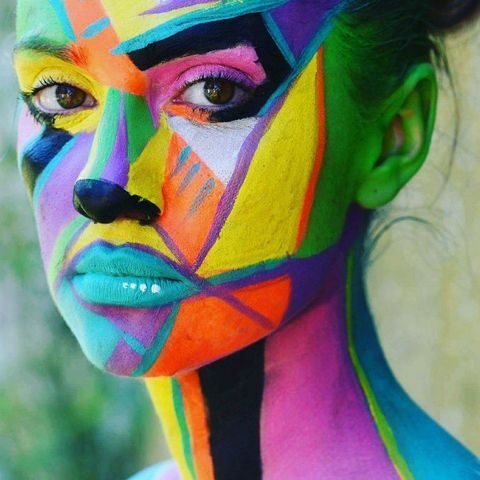 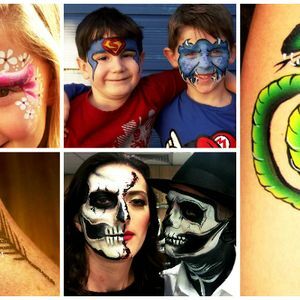 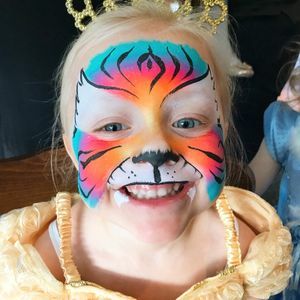 Are you looking for a Face Painter in Barnes, Greater London? 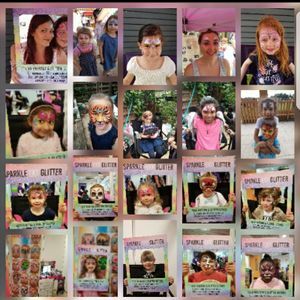 Our catalogue includes 41 suppliers available for hire in Barnes. 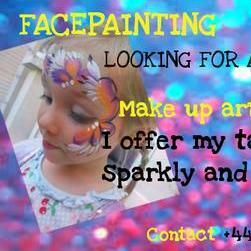 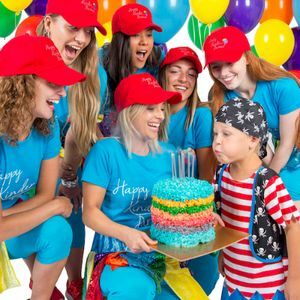 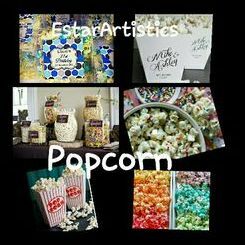 About: I am an artist and I would like to propose my service as facepainter.